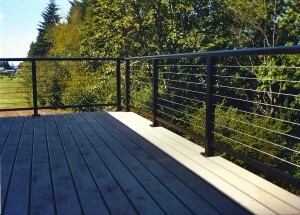 All American Deck & Fencing | "Good Old-Fashioned Craftsmanship"
Live in the Clark County/Vancouver, WA area? 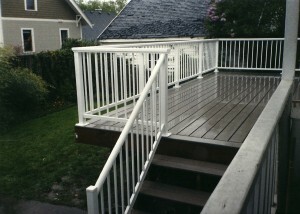 Let All American Deck & Fencing build your deck or fence with good old-fashioned craftsmanship, durability & integrity. 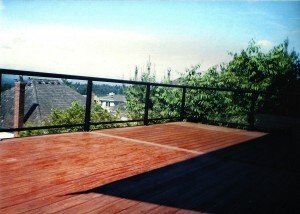 We build custom decks and fences in every style & material. 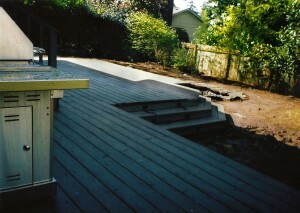 Get it done right the first time by calling us. 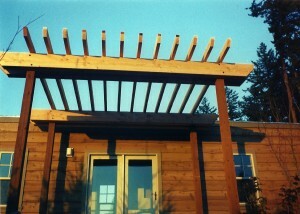 In 1988, my family and I immigrated from Romania to seek the American dream and its founding beliefs. 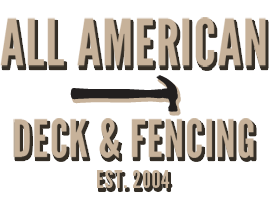 I based All American Deck & Fencing off the of these old-fashioned American values. 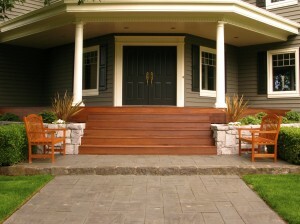 My goal is to bring integrity, durability, and craftsmanship to our customers.